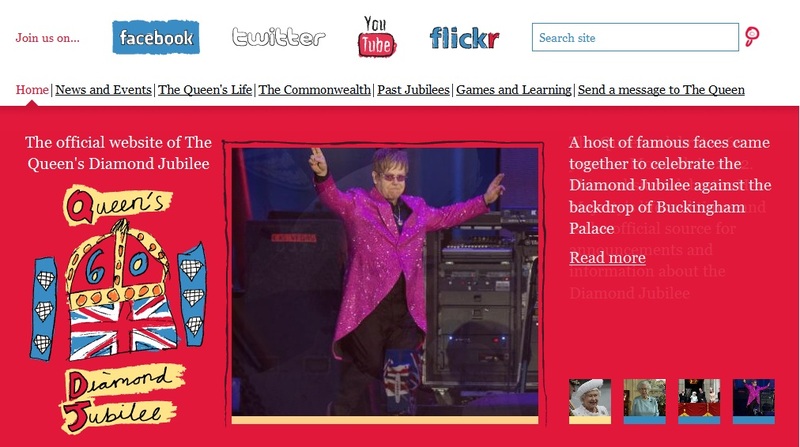 It’s been a crazy week, thanks to Diamond Jubilee. Let’s face it: Queen Elizabeth II gave a true lesson of Social Media in politics. 1 billion tweets (more than the Royal Wedding, imagine…), events in every store and street in the UK, call to actions everywhere…And a synergy between consumers, citizens, brands, government…Some insights on Laurent’s blog! We believe that in our attention economy, any second a citizen spends with a brand must be worth it. We believe that citizens are now shareholders of a brand’s main asset: its reputation. We believe that offline and online are now on the same ground. We believe that this practice is neither fully owned, neither earned, and certainly not paid. This is a social practice.